Technical rating of trail: Standard trail walking, with some steep sections. This is a beautiful, pet friendly route that traverses through Sappi owned property. It is managed by Elangeni Holiday Resort. The route is well maintained, with distance markers counting down the number of kilometers still to go. 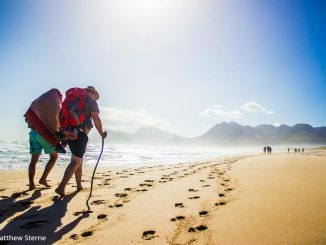 There is also a slackpacking option. The days can be hot during the summer, so an early start is advised, but the views make up for any discomfort. The trail is well suited for dogs – we took our two Dachshunds along and they completed the route successfully. 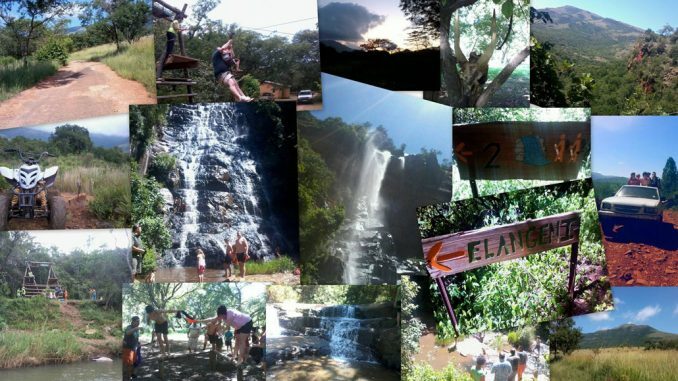 The day starts relatively easy, with the first kilometer running along the Elands River. 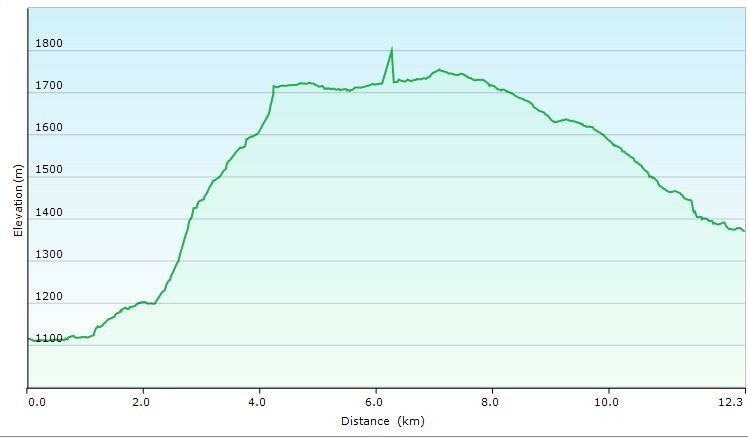 Thereafter, the route heads up the mountain for the next 3 – 4 km, where you will have a proper warm up for the day. The route up the mountain is well maintained with a small portion of it being relatively steep before the escarpment is reached. The total ascent is approximately 600m. 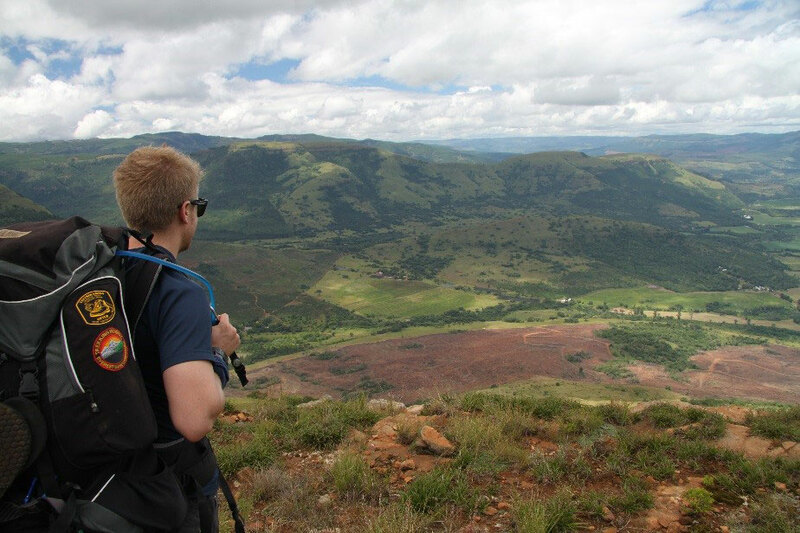 The climb is well rewarded with awesome views at the top. 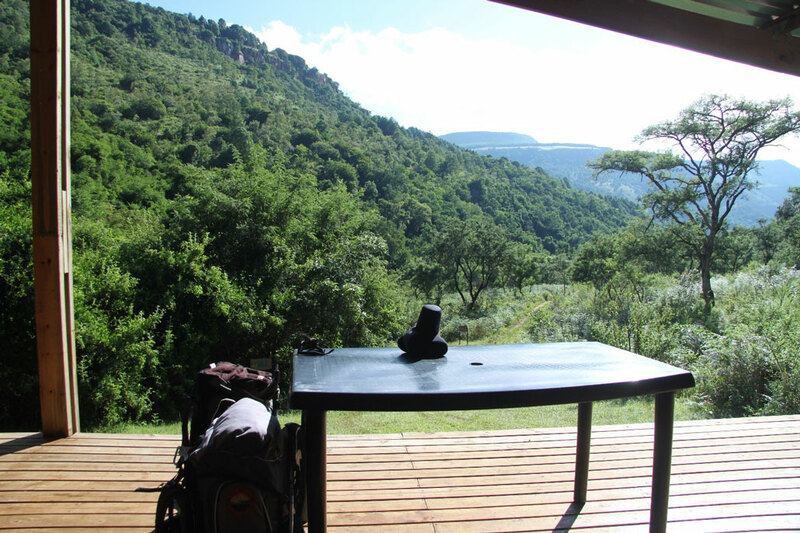 Lunch can be enjoyed on the escarpment at one the of the viewpoints or under a tree of the Sappi plantations. Once the escarpment is reached, the remainder of the day is hiked on the escarpment with a slight downhill around 12 km. It’s a long day of hiking with beautiful views. There was a shortage of water on the first day, with the only water to be found at 13 km, so be sure to take enough. Although this is not a difficult day, it is very beautiful. 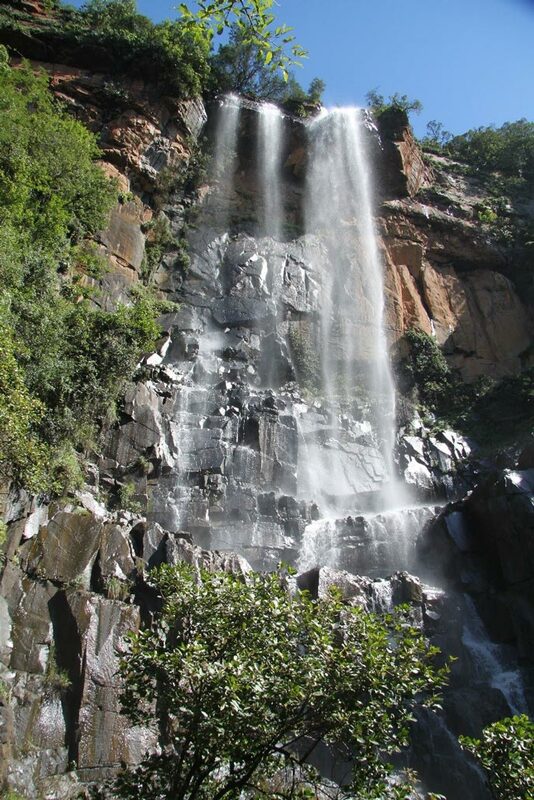 Two waterfalls can be found along the way, which make for great swimming spots, especially waterfall number 2. Waterfall 1 is located at 2 km and waterfall 2 is located at 3 km. Beautiful aloes can be seen on the route. 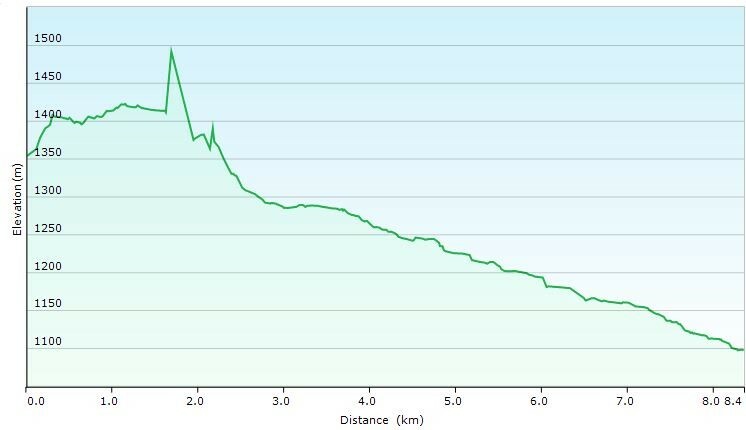 The last 3 km is a relatively steep decline, with the trail taking you past some historical sites (old rock formations etc.). There isn’t much shade after the waterfalls and it tends to be quite hot. Fortunately the day isn’t very long, and there is a nice swimming pool located at the campsite to cool down before heading home. For full gps tracks please send us a facebook message. Review by Do More. Be More. 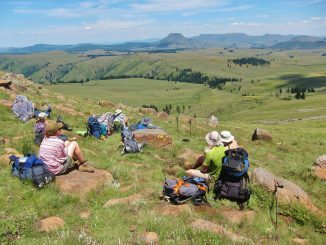 Please email me cost for the Hiking trails in Mpumalanga. Please also advise of available dates. 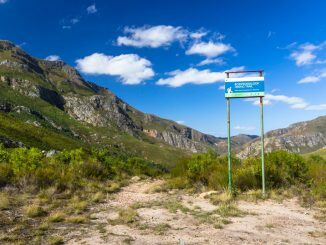 Hi Martina, we do not manage bookings for hiking trails – you will need to contact the trail managers directly and they differ from trail to trail. So, depending on which trail you’d like to hike, we could possibly help you find the right details.